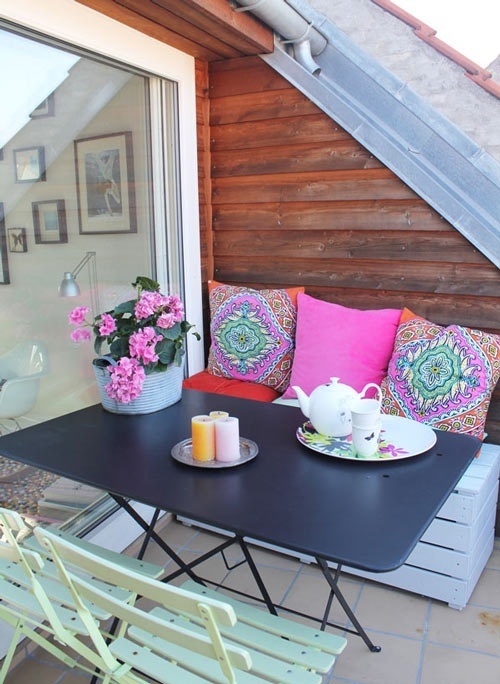 Having a small spaced home will not be a considerable problem in all times, as you can make use of additional spaces like your backyard or porch, basement and attic, and even rooftop. 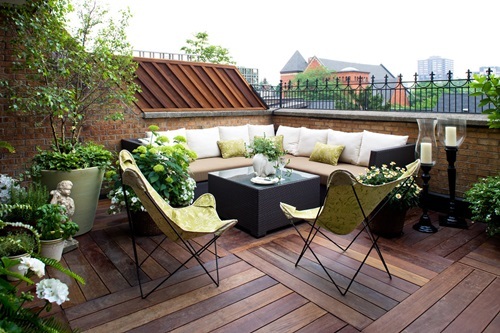 Actually, you can use your rooftop in different functions just like your backyard or patio, as you can turn it to a living room, an outdoor kitchen. 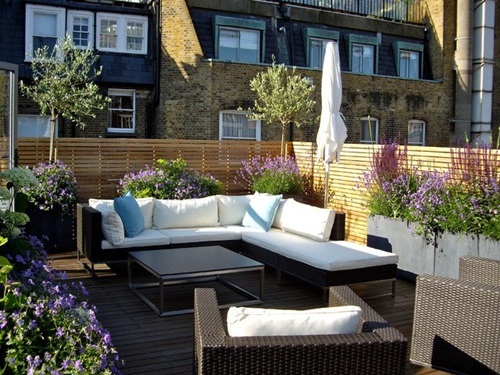 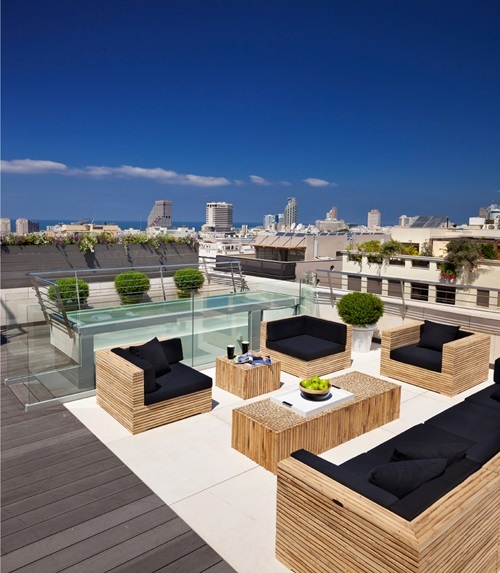 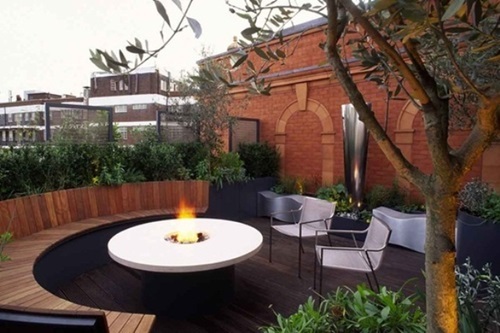 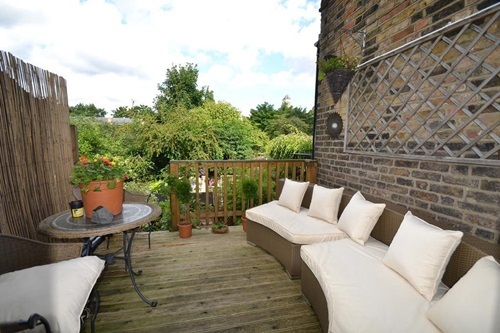 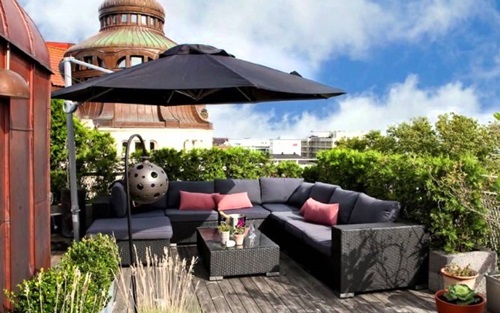 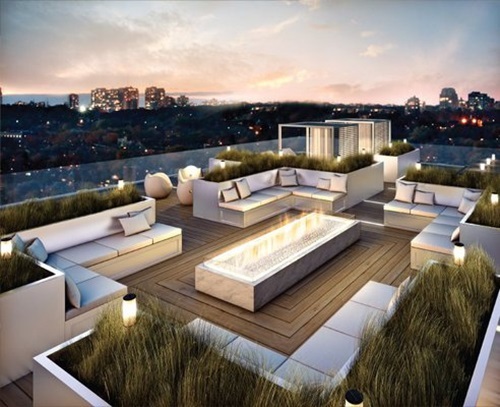 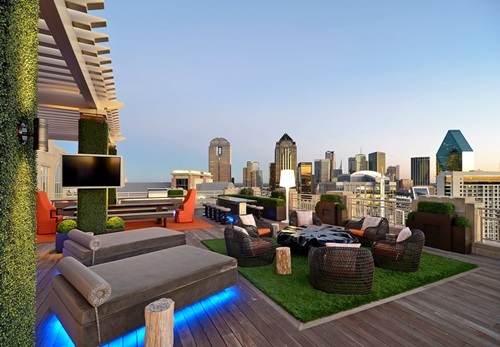 Using your rooftop as a seating area will provide you a unique retreat away from people. 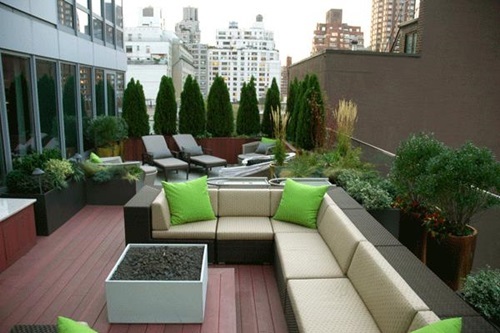 Additionally, you may enjoy the marvelous surrounding views whether they are natural or urban elements. 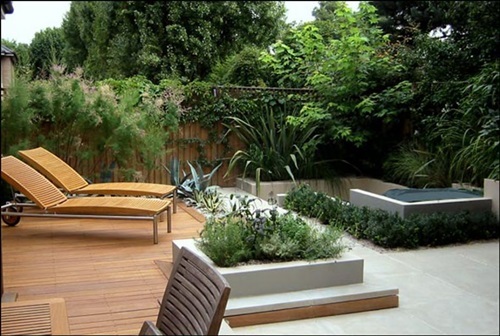 If the surrounding garden has long trees and plants, you can design a deck and a terrace to mimic the design of your patio or backyard. 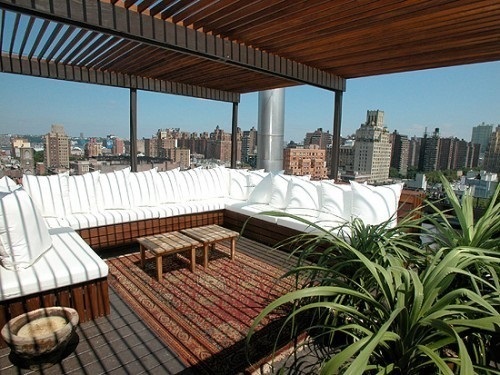 If you live in a big city, you will be able to see a large part of the city from the rooftop. 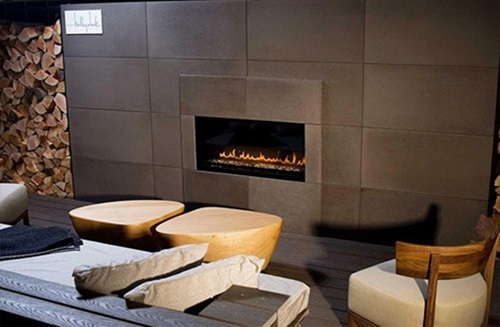 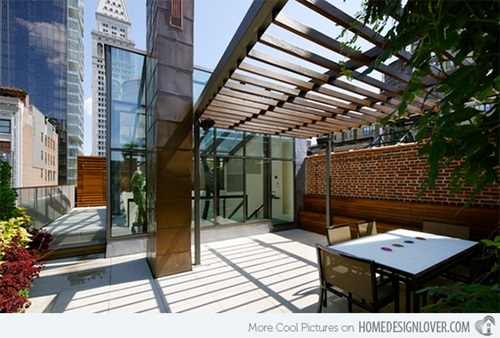 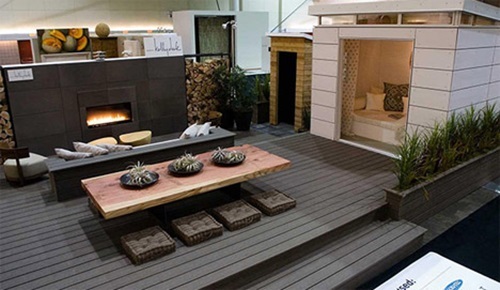 You can create a dining area on your rooftop along with terrace, a deck, a table, and a fireplace. 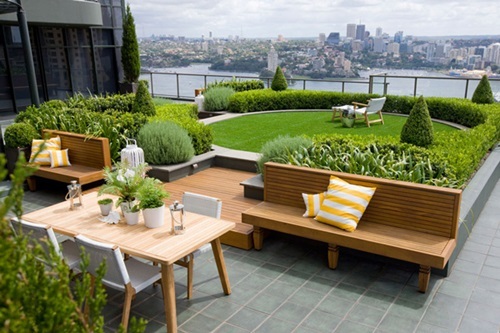 However, the deck and table you will use on the rooftop should work well in different climates such as the hot and rainy times. 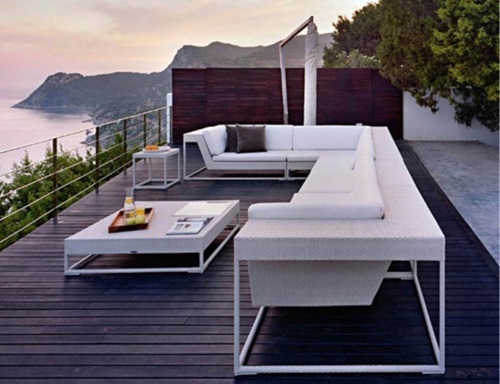 For example, you may use wooden, rattan, aluminum, or plastic furniture according to the environment of your area. 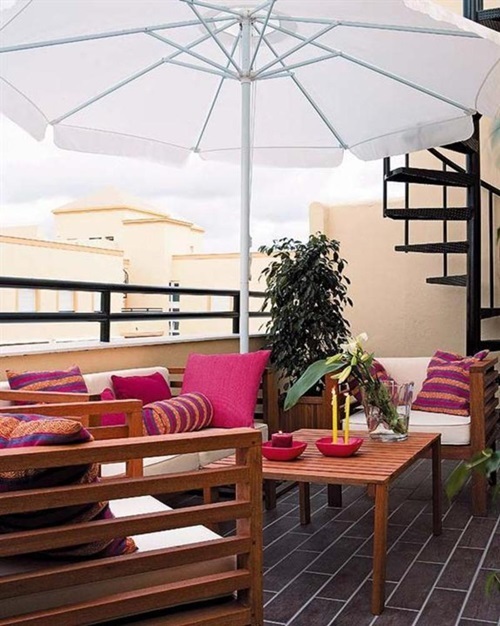 In case you will use a terrace, you can design the ceiling with sky looking wallpaper to complete the natural look of the place. 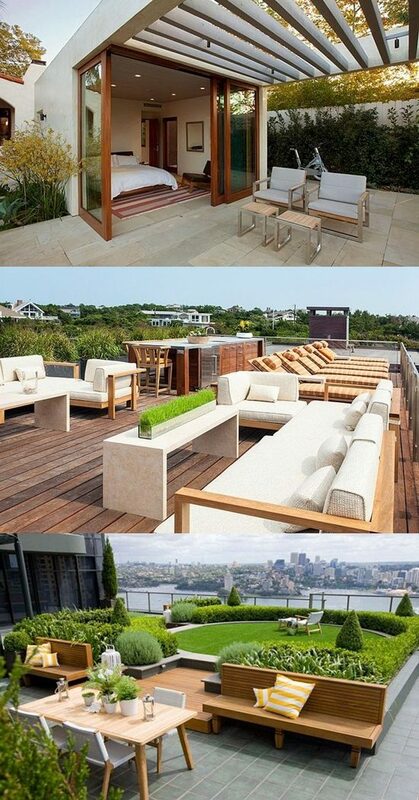 You canuse the place to read books or just spend tranquil times with your children or family members, in general. 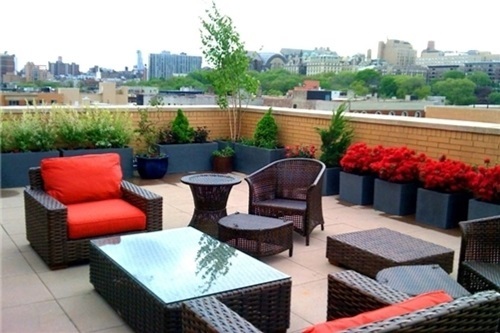 If you love cooking with your friends in the open air and have not a suitable space in your outdoor space, your rooftop will be the best choice. 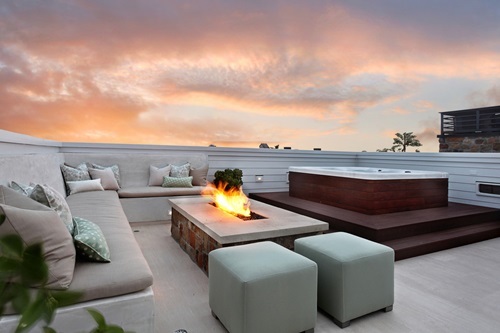 You will need just an outdoor barbeque and roasting abilities and just enjoy your time. 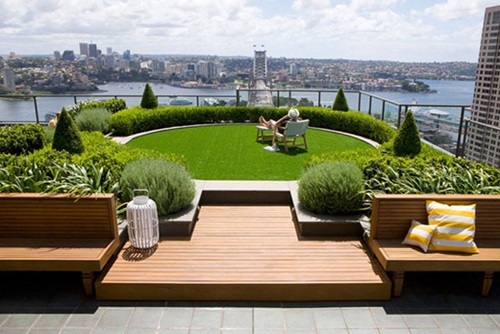 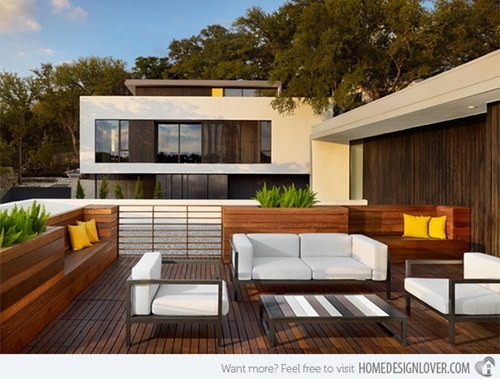 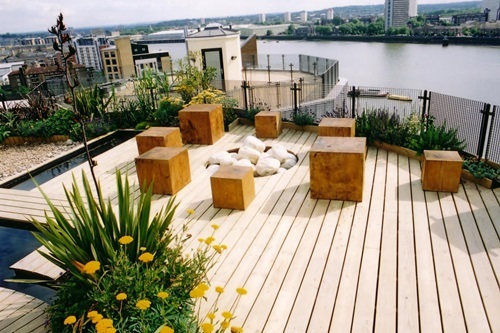 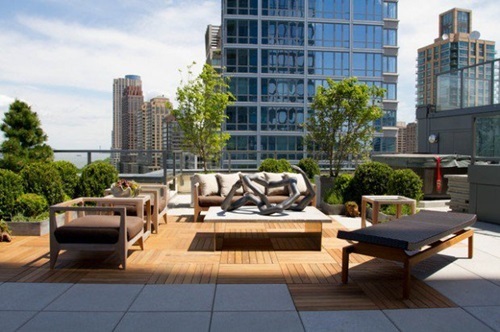 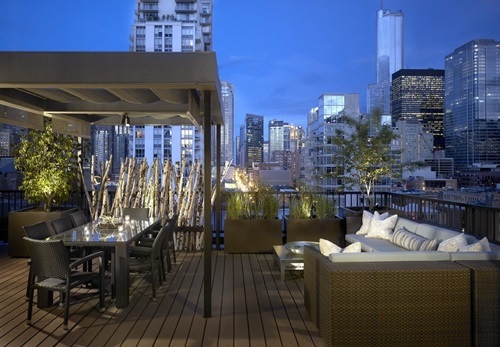 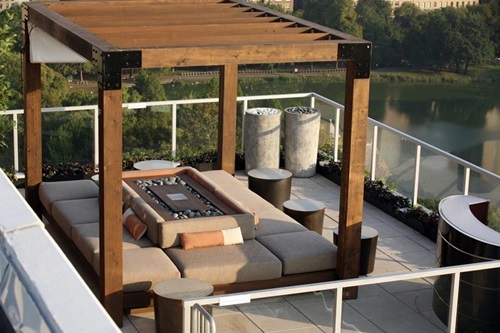 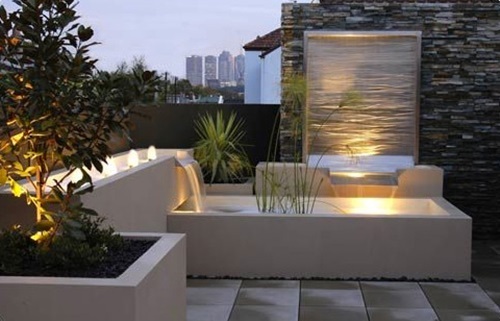 You can design your rooftop deck yourself using the available materials to give the place a personal look. 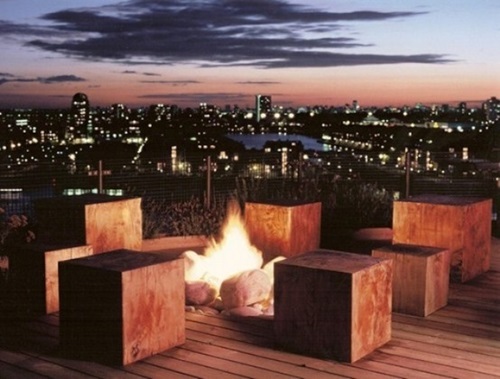 What is 5 times 9?